Warwick Davis has been enjoying himself recently. 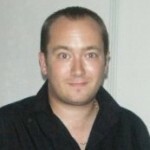 He has managed to fill his house with all kinds of junk, has applied for, and got, a whole tonne of jobs ranging from supermarket appearances to roles in major motion pictures. He fits all this between trying to keep fit, watching TV, reading a wide range of books and dressing himself up in ridiculous clothes. And there is also the farting. A whole load of farting. 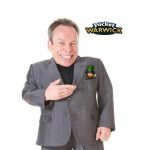 It may have dawned on you that this isn’t the real Warwick Davis we are talking about. No, here we have a virtual version of the star of films like Harry Potter, Willow and Star Wars that acts a bit like the fake version of Warwick we saw in Life’s Too Short, but without the massive chip on his shoulder. Confused? Don’t worry, this is all just a game, starring Warwick, and all you have to worry about is that it is tremendous fun, and free. 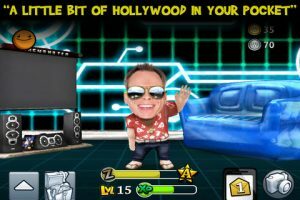 Pocket Warwick is the latest in a long line of games where you get to play with a virtual avatar. However, unlike a lot of other games of its type, Pocket Warwick is actually a lot of fun, mainly due to the funny script and Warwick’s voice acting combining with the silly tasks to make a game that is actually pretty addictive. 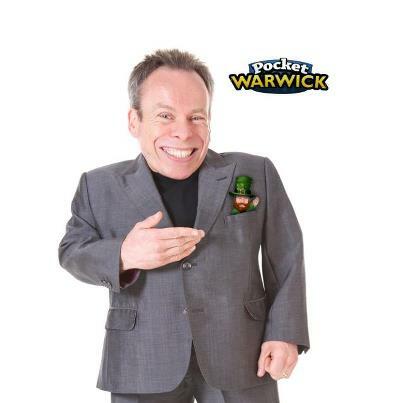 PocketWarwick stars actual pocket-sized celebrity, Warwick Davis who is the star of Life’s Too Short, Willow, Star Wars, Harry Potter and Leprechaun. 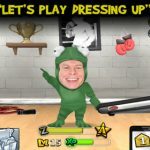 Looking after your very own PocketWarwick involves sending him out to film auditions, charity events, personal appearances and many other jobs – with the aim of taking over the entertainment business, one role at a time! 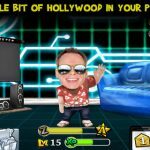 PocketWarwick has the opportunity to star in such movies as Back Splash, Small Runnings, Low Noon and Admission Impossible. You get to look after Warwick, with a particular focus on helping him out with his career. You earn money through completing jobs, which you can spend on items such as clothing, items for his house and more, and to do many of the jobs you need to fulfill certain requirements such as dressing Warwick up in different outfits and making sure he has read the correct book. It is this circular completion of jobs, earning money and then spending the money on new items to complete more jobs, that forms the basis of the game. There are many things to do and to get Warwick to do here, and they are all completed with some hilarious self referential comedy that goes down a storm. Fitting out Warwick’s house, turning him into an ‘A’ list star and watching the visual jokes is all great fun. There are in-app purchases to spend some real cash on more items, but they are not required in general play and are there more as an additional option. 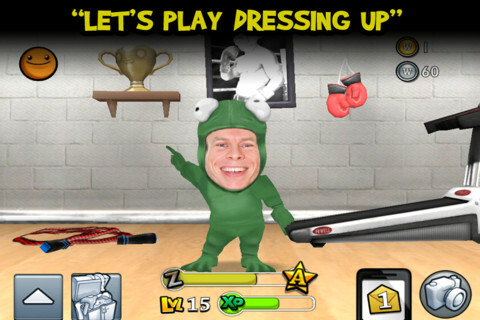 Overall, Pocket Warwick is a decent little game that is pretty addictive and shows touches of genuine comedy that will see you coming back to it time and again. Watch out for our interview with Warwick Davis, the star of the game, coming soon to The Smartphone App Review!